Developer : StartMonday (UK) Ltd.
* Search for jobs at IHG hotels across Europe. 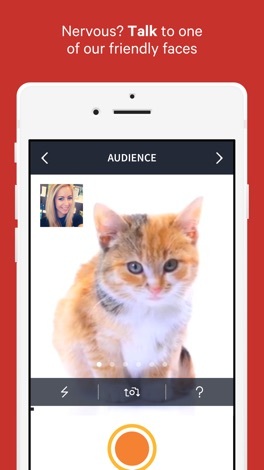 * Apply for jobs by simply shooting a 15-second video. You can apply for jobs from the comfort of your living room, on your way home or help a friend record their application. * Step into the spotlight for your next job now. Everything you do is private and secure. 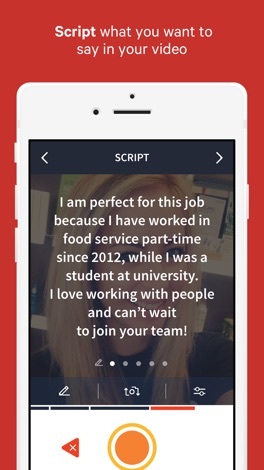 * Our goal is to make applying for jobs personal, easy and fun. 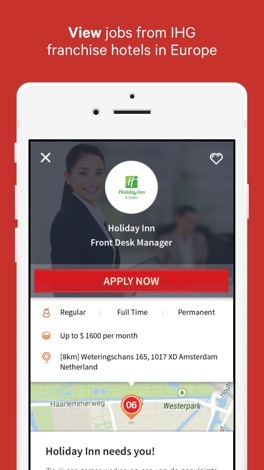 Job vacancies advertised on this application are for hotels that are managed, franchised or licensed by a member of the InterContinental Hotels Group (comprising InterContinental Hotels Group PLC (“IHG”) and its subsidiaries) (the “IHG Group”). Such hotels are owned and/or operated by third parties independent of the IHG Group. Accordingly, the employer in respect of any job advertised is the relevant hotel’s owning entity (or one of its associated entities as the case may be), not a member of the IHG Group. IHG and the members of the IHG Group do not accept liability for any direct, indirect, special, consequential or other losses or damages of whatsoever kind arising out of access to, or the use of, this application or any information contained in it. (2) have any obligation, responsibility or liability to any person in respect of the recruitment for any position. Cave Tour! Avoid bumping into the objects in the caves to stay alive! Your Cave Tour starts out easy and gets more and more challenging the farther you go into the cave! How far can you take your Cave Tour? Good luck on your adventure!